Fibromyalgia is a chronic condition that affects the entire body. It has been reported that approximately three to six million people suffer from fibromyalgia in the United States. 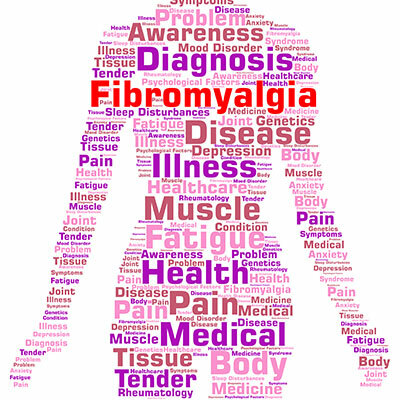 Fibromyalgia causes people to experience body pain, chronic fatigue, disrupted sleep patterns, irritable bowel syndrome, TMJ pain, and other psychological conditions. Symptoms of fibromyalgia may affect a person slowly, starting in their mid-adult years and worsening as they get older. Many times, patients have reported extended periods of chronic pain that accompany many other symptoms of fibromyalgia. Fortunately, chiropractic care can be considered one of best ways of treating fibromyalgia since it helps with loosening tight muscle in the body and helping the nerves communicate freely with the body. Chiropractic care can help with energy levels and restore nerve function to muscles to help decrease pain. At Zemella Chiropractic in Santa Barbara, our chiropractors aim to restore balance in your body through chiropractic adjustments, joint manipulations, and muscle stretches to help eliminate the pain connected to fibromyalgia. To learn more about how chiropractic care can help relieve symptoms from fibromyalgia, call Zemella Chiropractic in Santa Barbara at (805) 324-6500 to schedule an appointment today.